In the year 507 the beast Grendel terrorizes the kingdom of Danish king Hrothgar. After many of his men are killed in an attack on the great hall Heorot, Hrothgar offers a reward to anyone who is able to kill Grendal. A legendary Geat warrior, Beowulf, accepts the challenge. He and his men wait to ambush Grendel in Heorot and in the ensuing battle Beowulf rips off Grendal's arm. The monster flees to his lair where he dies. Beowulf celebrates his victory, but soon learns that he has to face the wrath of Grendal's vengeful mother. 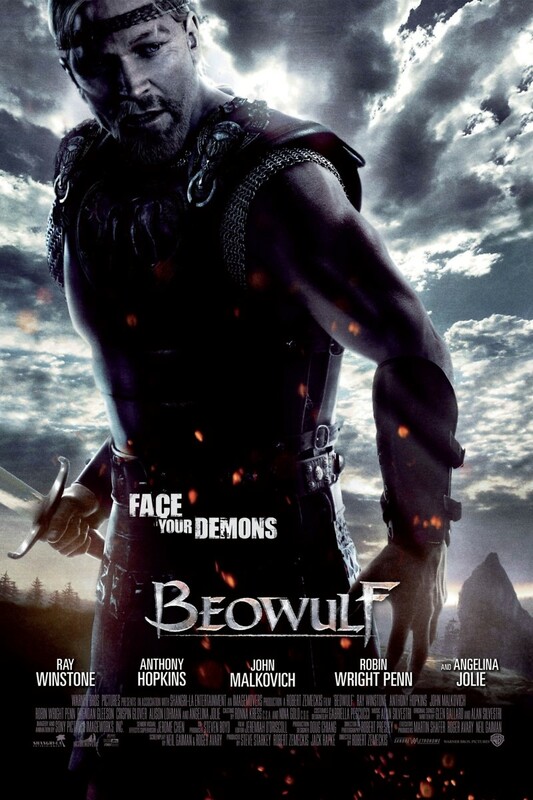 Beowulf intends to do battle with Grendal's mother, but instead she seduces him with the promise of power. Years later Beowulf must pay for his moment of weakness.